I’m a former UPS worker who got tired of waiting for stuff to happen to me. I started IMPOSSIBLE in 2012 as a way for me to push myself. I blog at ImpossibleHQ.com. I also write for sites like Virgin.com, Huffington Post and a few others. I like cold showers. Maybe too much. I run several paleo sites including Ultimate Paleo Guide, Paleo Breakfast and several paleo apps. 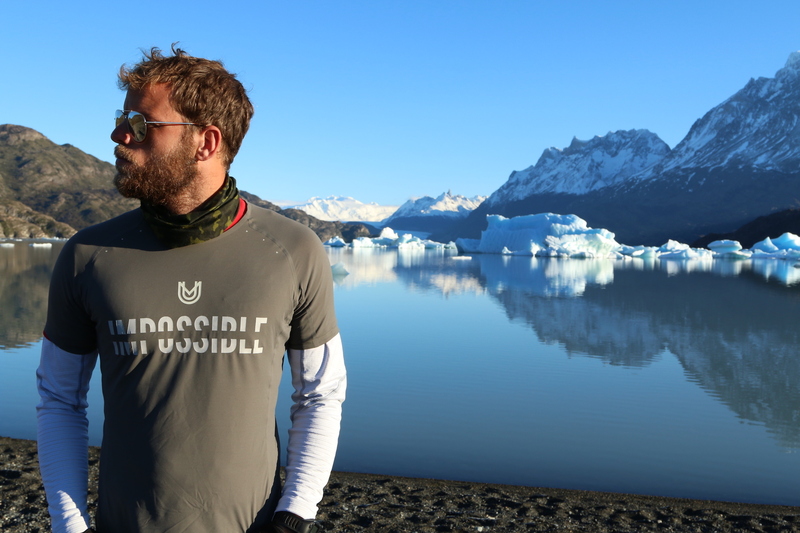 You can see all my projects at Impossible X.
I’m currently running 7 ultra marathons on 7 continents to help build 7 schools w/ Pencils of Promise. You can see my progress here.